Perfection to anything is quite possible to achieve but making a perfect thing is not possible at some segments. Many smartphone vendors have launched their phones in 2018 and most of them at any point lack something in their devices. 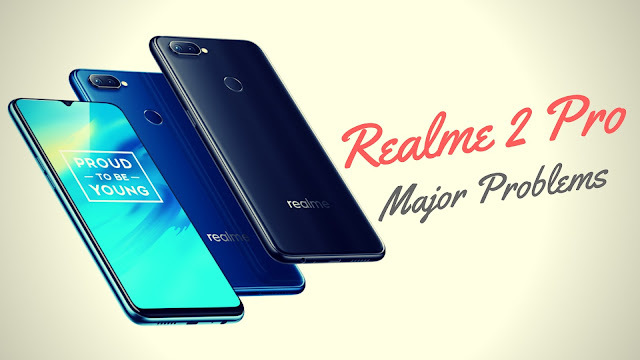 In September, Realme which is a sub brand of OPPO announced the launch of their new phone Realme 2 Pro. The phone comes with a beautiful design along with the SD 660 processor which is the same processor which powers the Xiaomi's MI A2 at very aggressive price. It comes in 3 RAM variant i.e. 4GB, 6GB and 8GB of RAM at a price of Rs. 14000, 16000 and 18000 only. As we all know that no device is a perfect device and so is the Realme 2 Pro. Here I have compiled a list of problems or you can say Cons in the Realme 2 Pro. Some of them are minor problems but some are actually not the one accepted at this price point of the device. 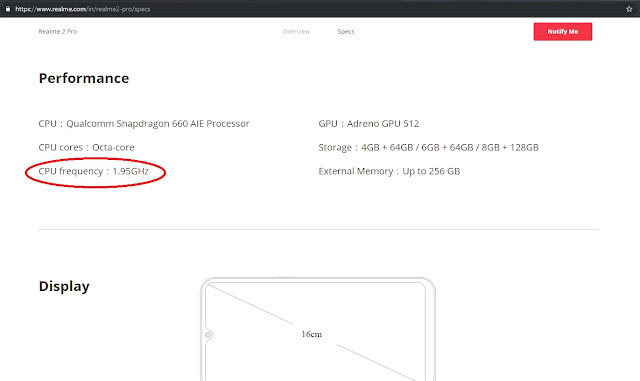 Realme 2 Pro sports a Snapdragon 660 processor but not the one with higher clock speed. 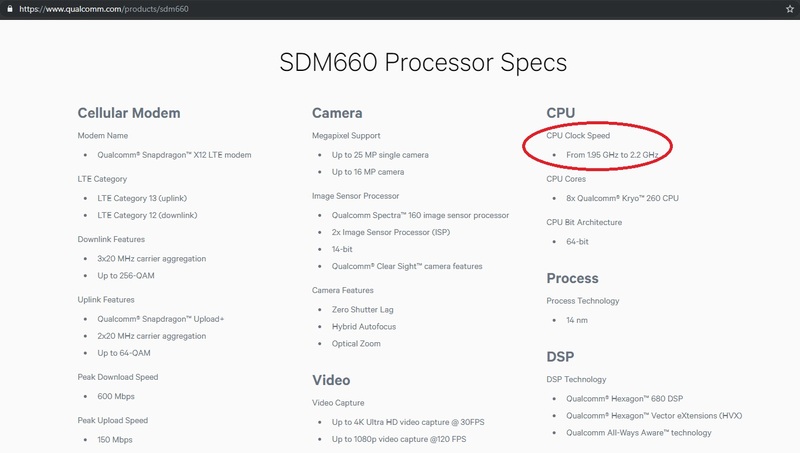 Rather than having 2.2 GHz clock speed the Realme 2 Pro comes with an under clocked 1.95 GHz SD 660 processor. 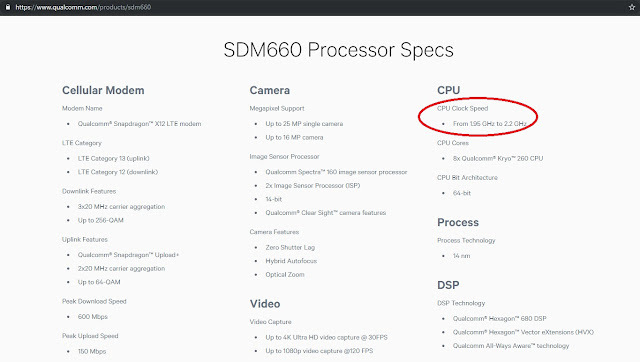 As mentioned on its official website, the specification shows a 1.95 GHz clock speed and actually it is not a problem since it comes in 1.95 - 2.2 GHz clock speed which depends upon the vendor implementation. But only the disappointing action in this scenario is that Realme advertised a lot regarding the Realme 2 Pro's performance but sadly this won't be same when compared to performance of the competitor like Mi A2. 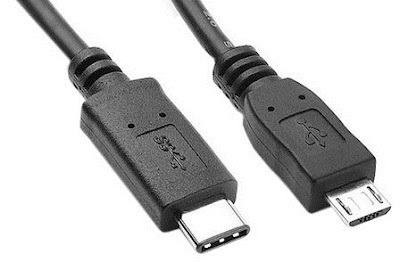 Realme 2 pro as usual comes with normal micro USB port for charging rather than the latest type-C port. Type-C port and cables are much better in numerous ways like they are faster, reversed and don't get faulty so easy. 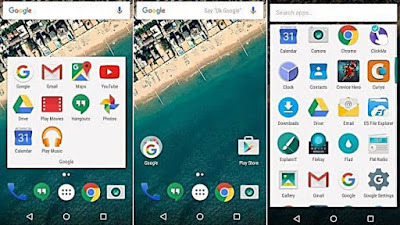 Coming to user interface of the phone it comes with Color OS with many pre-loaded features. Since, it is a personal preference of having a stock Android experience or modified Android experience but when It comes to having a smooth functionality then for sure nothing can beat stock Android. 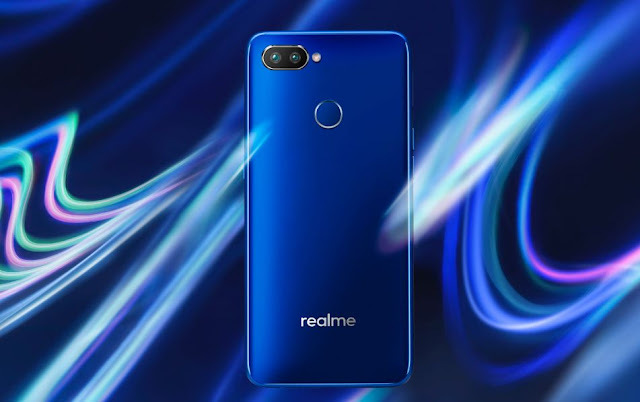 Also based on user-experience, In many forums online Realme users have complained that the COLOR OS is actually laggy at some point of usage. Having a unique design is all good for holding it in hands but if it drops from hand then also it should be all good too up to an extent . Realme 2 pro comes with all plastic body and to be more specific it is polycarbonate plastic, even the side grills of the phone is totally plastic. However, it was not expected at this budget range as many of the competitor like Asus Zenfone Max pro M1, Mi A2 and Redmi Note 5 Pro comes with all metallic body. Regarding the build quality one can only conclude that it should have been much better than what Realme has given its users. Realme 2 Pro also does not support Qualcomm's Fast charging technology or any other fast charging technology. This is what users also expect from some-mid range device as Motorola One Power which is almost having same budget criteria comes with Fast charging technology, and Mi A2, the real competitor of the Realme 2 Pro comes with Qualcomm Fast Charge 3.0 technology. In this era of aggressively priced smartphone, how can Realme forget such a minor addition of physical LED notification light which is considered as checklist while purchasing a new phone for many. However, this is based on personal usage but a basic missing feature is a problem to many. Don't know why but Realme seems to be confused little bit. Realme 2 comes with 4230mAh of battery but the PRO version comes with only 3500 mAh of battery. This is some sort of issue which company should see as according our dictionary Pro means something which is much better than its base variant. It's a direct removal of 730 mAh of battery from its base variant. 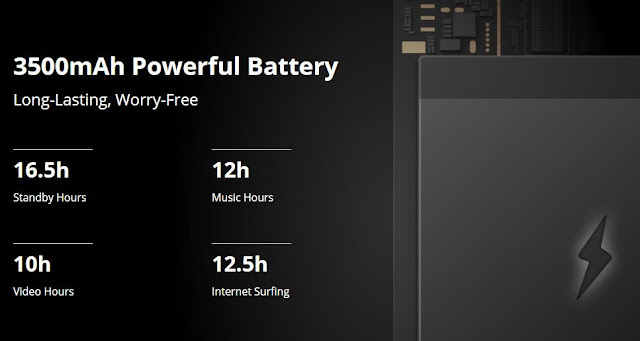 Don't know what Realme was thinking but considering all the competitors in the market they should have increased the battery a little bit. Having a phone selfie light is more important than you might think. If you are person who party at night a lot, if you go on night out then you may feel that you need light to capture selfies but probably you can't just because Realme 2 Pro does not have a selfie flash light because of its very small dew-drop type notch. Since, Realme cannot compromise with its design they have just dropped the selfie light. 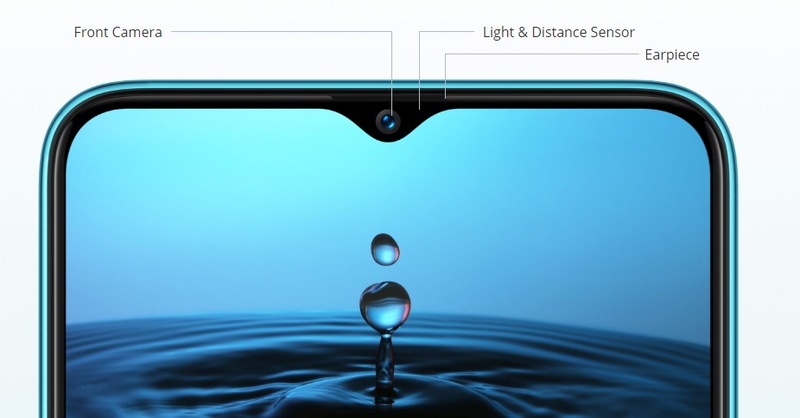 On the front, near the notch region, there are only light and distance sensor along with camera and earpiece.